We are looking for a motivated person to join our talented operations team at Ribble Rail Ltd. This is a unique opportunity to work in a commercial operating role, in a preserved heritage setting, in the heart of Preston Docklands in Lancashire. A permanent vacancy has arisen in our operations team. 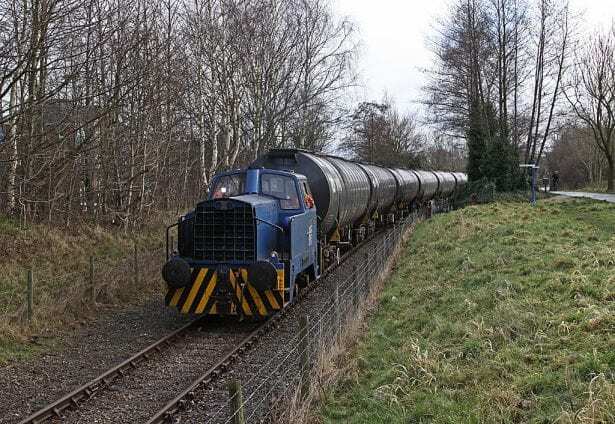 Our small team is responsible for moving oil trains within the dock estate which arrive from and depart to the national rail network. 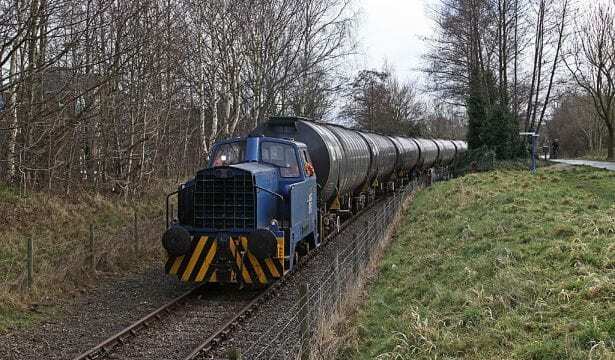 Reporting to our Operations Foreman, you will ideally have operational railway experience along with a highly professional attitude and a proactive and diligent approach to your work. For an informal chat please contact Michael Rigg Tel: 07904 952505. To apply visit www.ribblesteam.org.uk and click on ‘Work With Us’. Application deadline: Monday 4th April 2019.